Founded in 1936 – a water company with over 80 years of leadership in the water treatment industry. 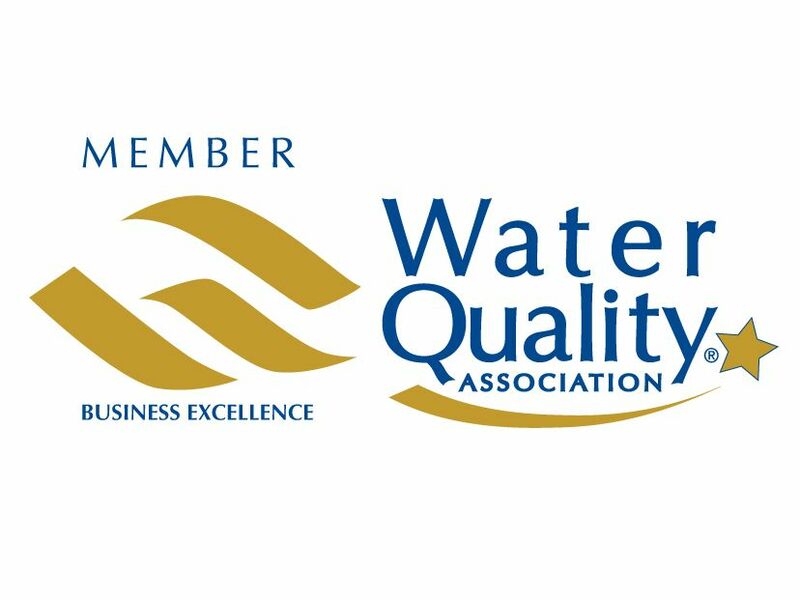 The Most WQA-certified sales, service and installation people of any water company. A Full-service dealer network, including delivered bottled water, from coast to coast and in more than 1,100 locations worldwide. For more information about Culligan, visit the Culligan International website at Culligan.com. For additional information about Culligan commercial and industrial water services, visit CulliganMatrixSolutions.com.